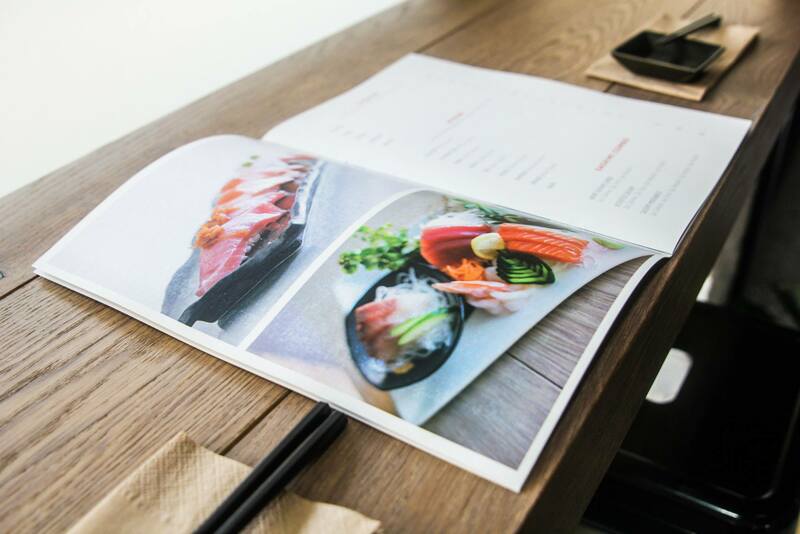 One of Fremantle's newest eateries has set out to alter the image of sushi, bringing traditional Japanese attitudes into the Australian mainstream. An engineer and an accountant by trade, co-owners Eddie and Jason have put their traditional career paths on hold in order to start their own business. 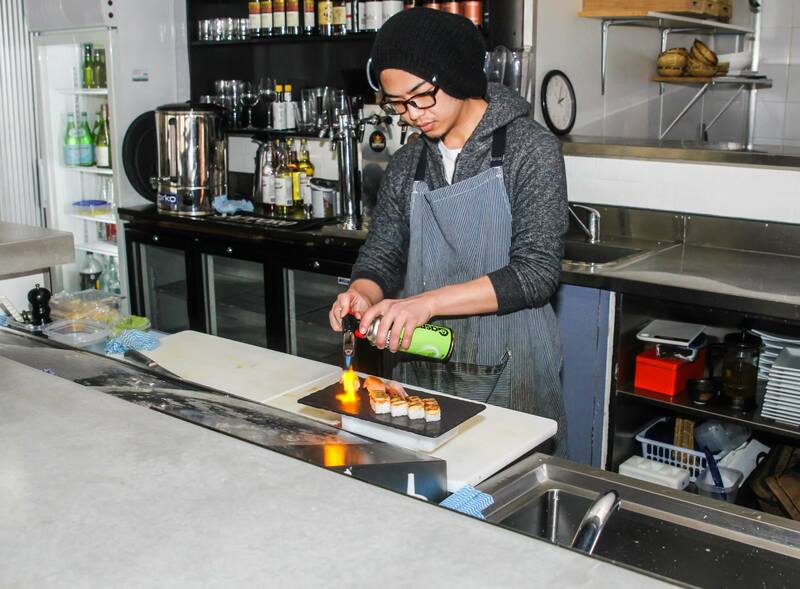 Jason tells me he found his passion for sushi along with the premise for the restaurant and head chef Seiya during a working holiday in British Columbia, Canada. Whilst the boys are UWA graduates, Seiya is the man with the culinary background. Originally from Miyazaki, his father still owns and operates a restaurant in Japan. 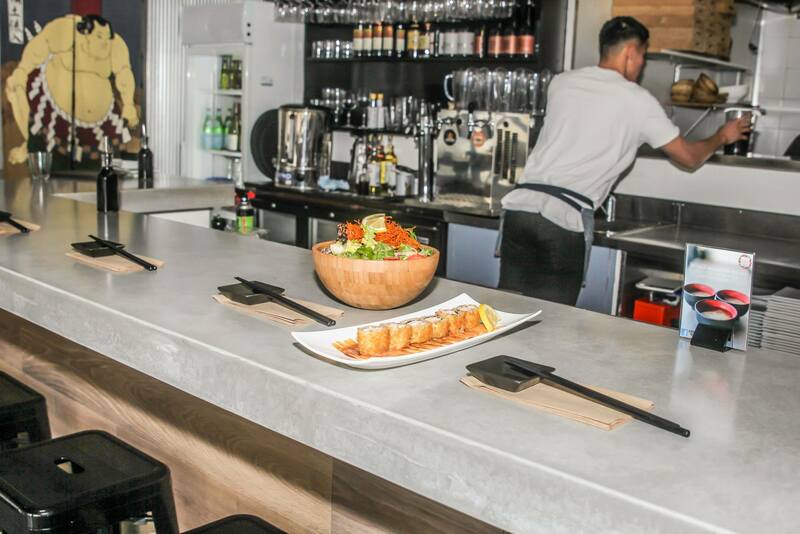 ‍'The sushi bar provides a great place to watch the chefs perform' - Jason, co-owner. ‍Oshi is a rectangular pressed sushi. My pick: Crunchy Salad. Has wonderfully accompanied everything I have eaten from the menu to date (spanning three visits and multiple dishes). ‍A range of single servings and combination share platters are available.